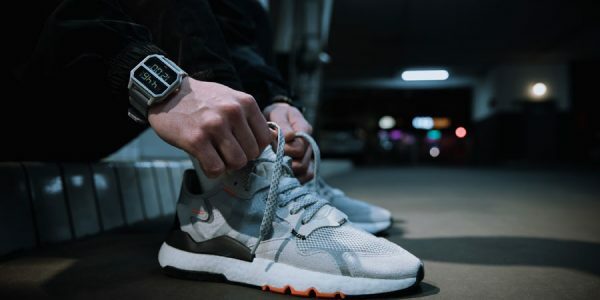 By now, the adidas Nite Jogger is no news anymore. 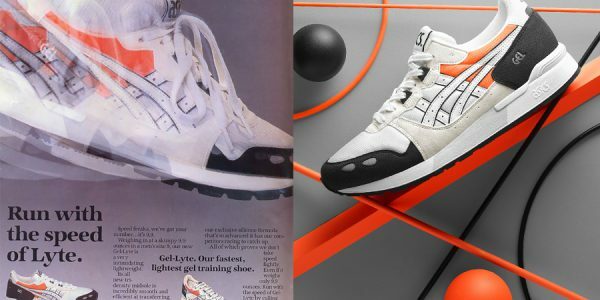 You’ve seen it subtly introduced in a black colorway in limited quantities in late 2018, you’ve seen it gradually gaining heat in early 2019 and here you have the grey colorway, the cover star of this print magazine. 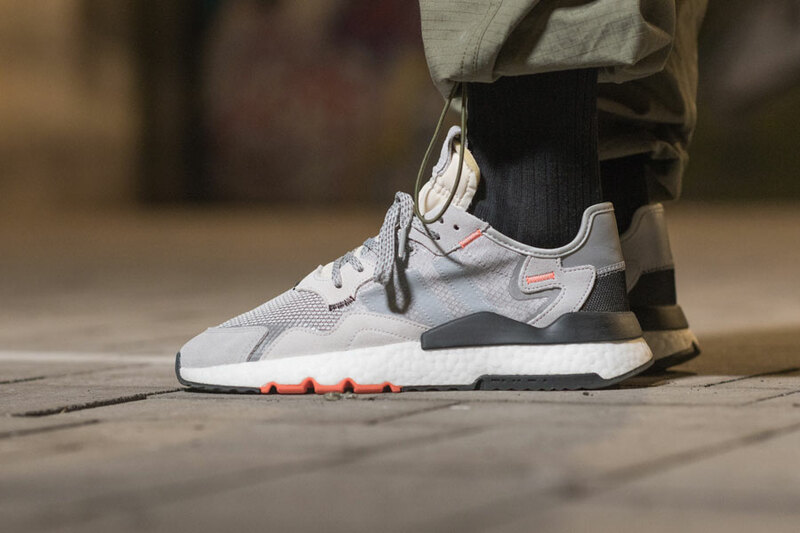 Because it’s one of the big releases for adidas in 2019, we’re taking a thorough look at this silhouette. It’s never too late. 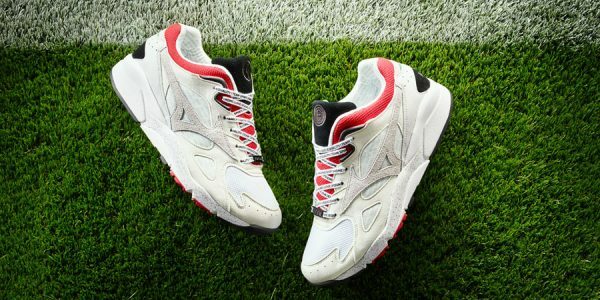 Looking at more recent, newly introduced, adidas models, many of them share a tendency for daring designs. 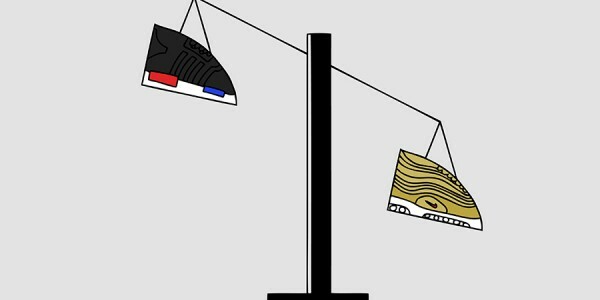 From Prophere or Deerupt to Lxcon, the sneakers were built to shake things up and also cause a little controversy. But the Nite Jogger is a different story. 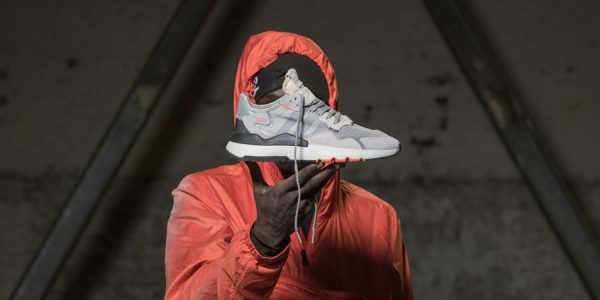 Dedicated to the night time creatives and honoring the reflectivity theme, the runner appears like the footwear equivalent to a cool nighttime jog. Hitting the streets after dark, headphones on, finding a pace and getting into the zone. 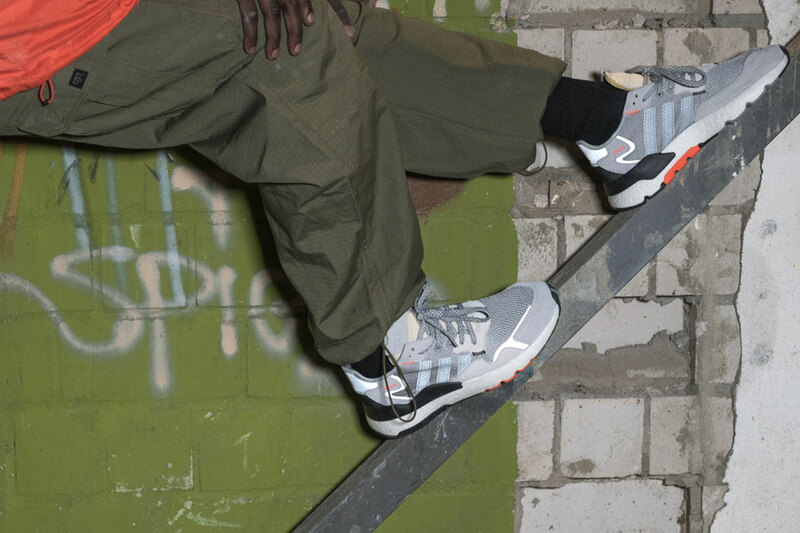 In that vein, the adidas sneaker made its undercover debut in late 2018 as part of an overnight operation. 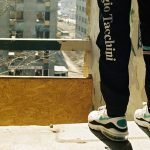 All around the globe, leading tastemakers were supplied with their pair and immediately put in a night shift to snap the Nite Jogger in its natural surroundings. 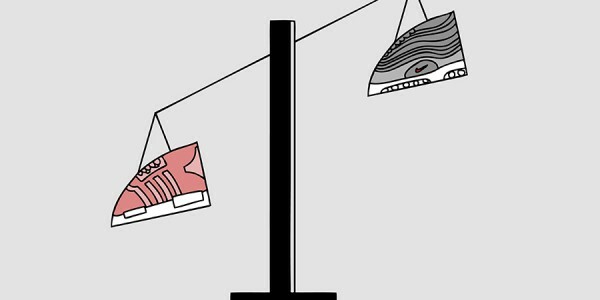 The sneaker community then woke up to pics of a yet-untitled Three Stripes model in their Instagram feeds. 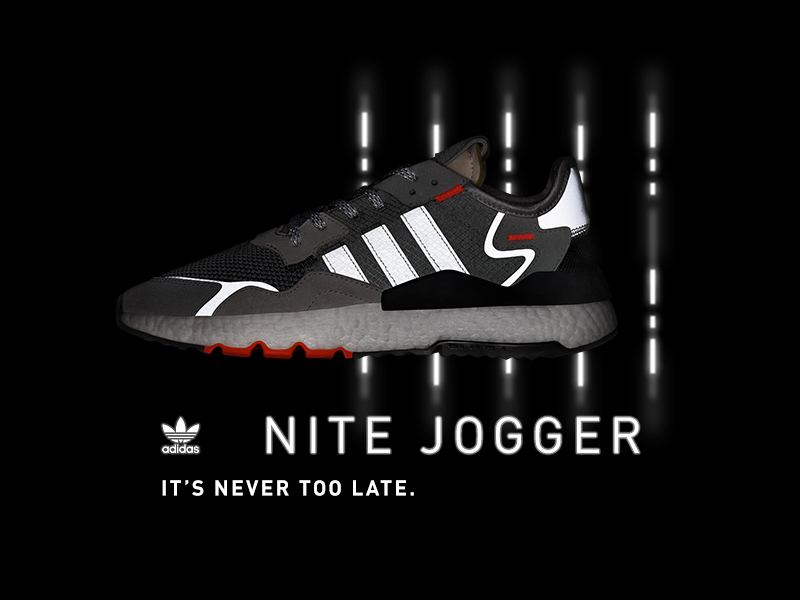 As its tradition at adidas, the Nite Jogger takes inspirations from the past that are combined with modern elements for a state-of- the-art sneaker. 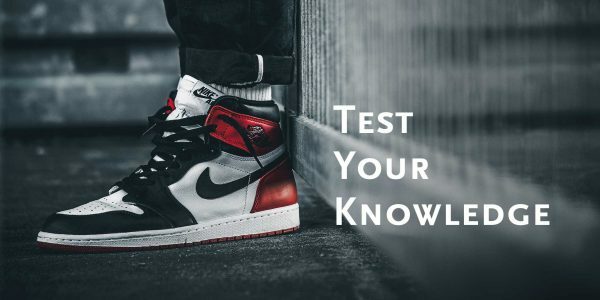 The retro-styled vis-tech upper sits atop a full-length BOOST midsole, while reflective details not only refine the design. In addition, these reflective elements also made for some stunning shots that highlight the silhouette against the night time backdrops. 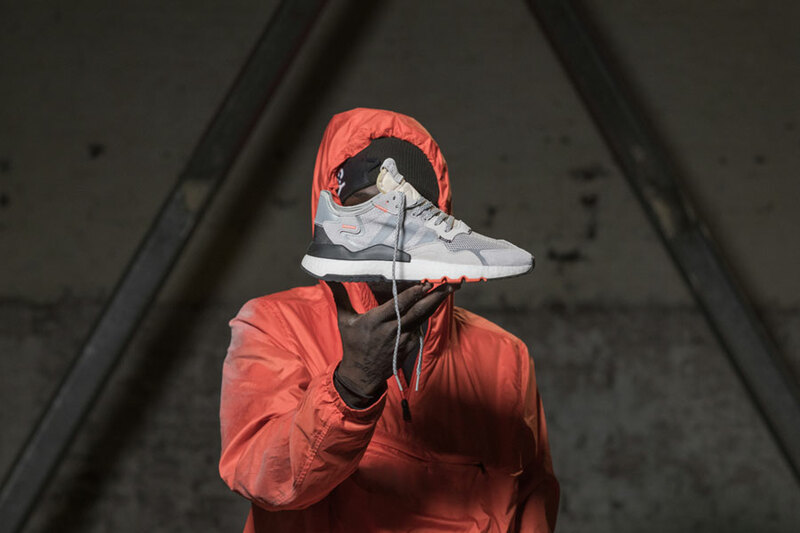 Fast forward to January 2019: For the official launch of the Nite Jogger, adidas invited sneakerheads, influencers and media to a special event location in South London’s Peckham neighborhood. An abandoned garage – equipped with fuel pumps, cut f lowers, donuts and papers – reminded of a 24/7 gas station, which always is a welcome supply point for any night time creative. 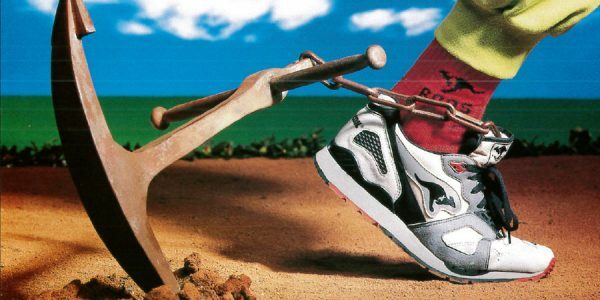 Here, the shoe finally was presented to the public and hit retailers in a limited run shortly after. 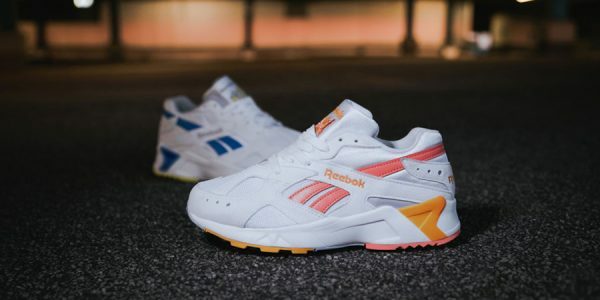 To expand the range of Nite Jogger styles, additional colorways began to launch in the months to come. 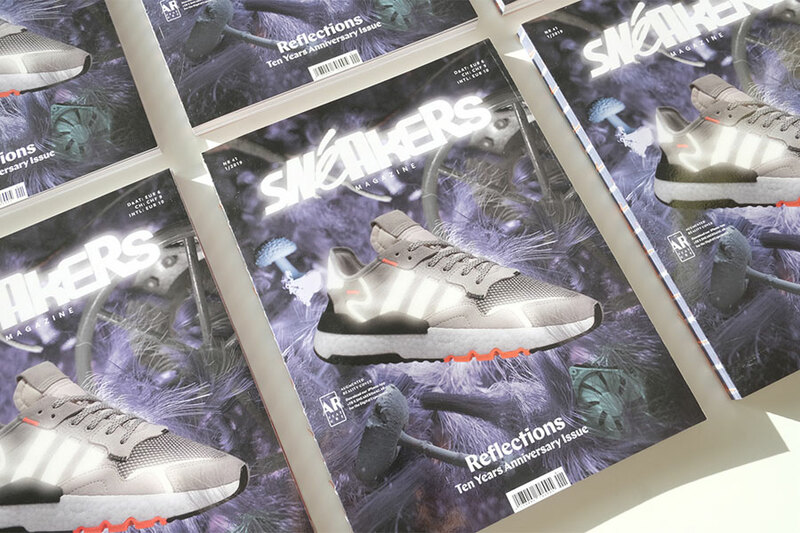 And the latest now landed on the cover of our latest Sneakers Magazine print issue. 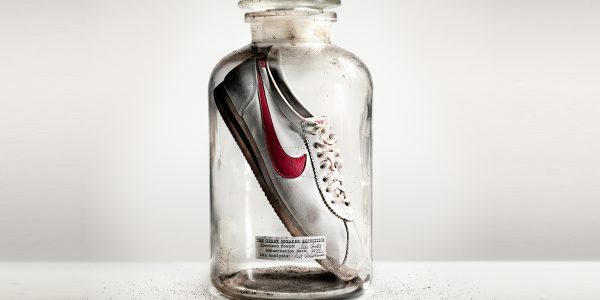 With its grey upper and white BOOST sole, the shoe assumes a lighter look than previous styles. Scattered orange accents and the reflective elements taken from its 1979 namesake complete the design. 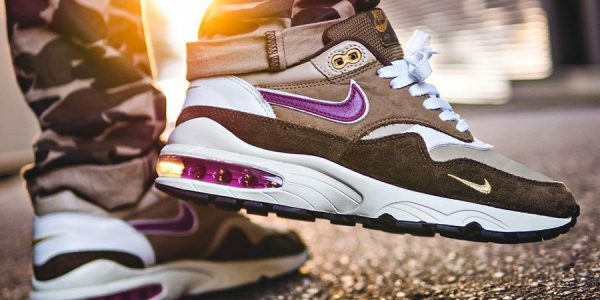 Even as the nights get shorter, the Nite Jogger is here to stay. 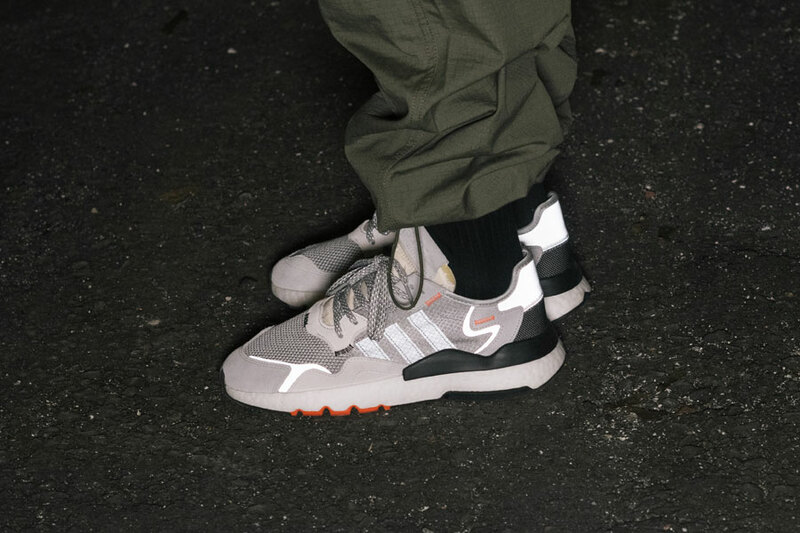 The adidas Nite Jogger Spring 2019 Colorways release on April 11, 2019. They launch via adidas.de as well as at adidas Originals stores and select stockists, retailing for 129,95 €. 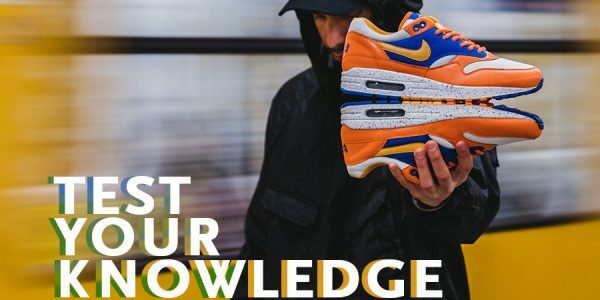 This is the cover story of our March 2019 issue of Sneakers Magazine – available now!